You can truly experience yourself “giving birth”. 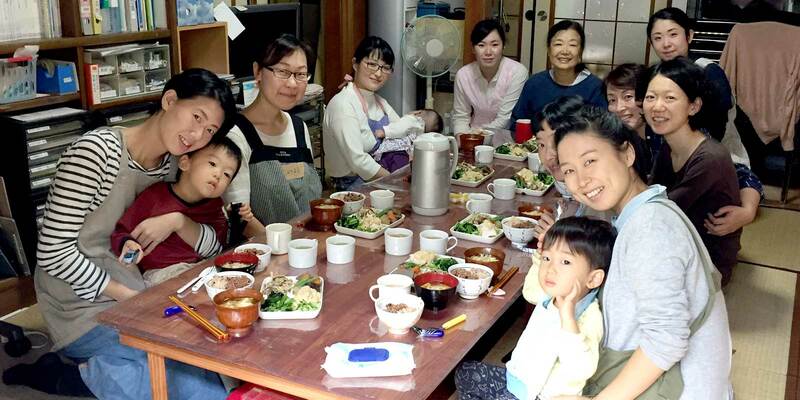 David Brisson, who lives in Japan found Jespere online and decided to join us in our support activity towards evacuees currently living in Tokyo. David is an ostepath (www.dbosteo.jp) who has kindly been working as a volunteer therapist, visiting evacuation facilities in Miyagi prefecture after the disaster in order to help and give treatments towards the elderly and people with disability . Not only he has been working in aid towards pregnant women and mother victims, he also donates part of his earning to Jespere. Copyright© 2011-2019 Matugaoka Birth Center All rights reserved.